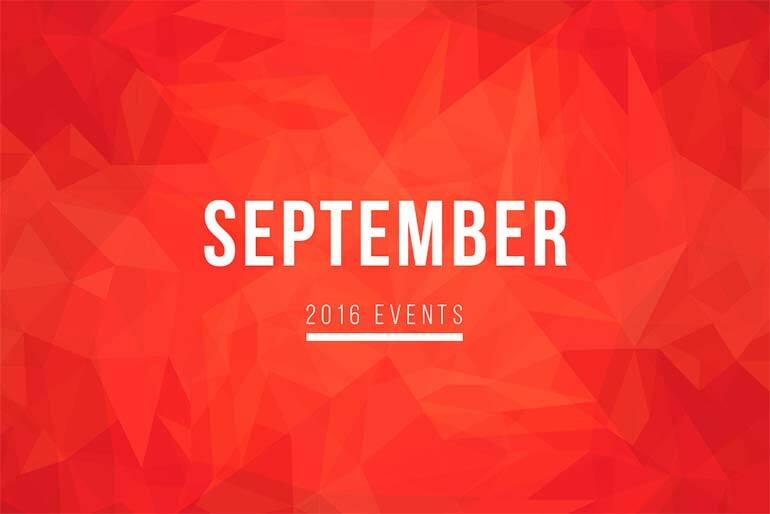 This month, Depositphotos will be participating and sponsoring a selection of events in Europe. If you happen to be in town, drop by and chat with us. These events are a great opportunity to meet us in person and get some of the latest news about our services. We look forward to seeing you! 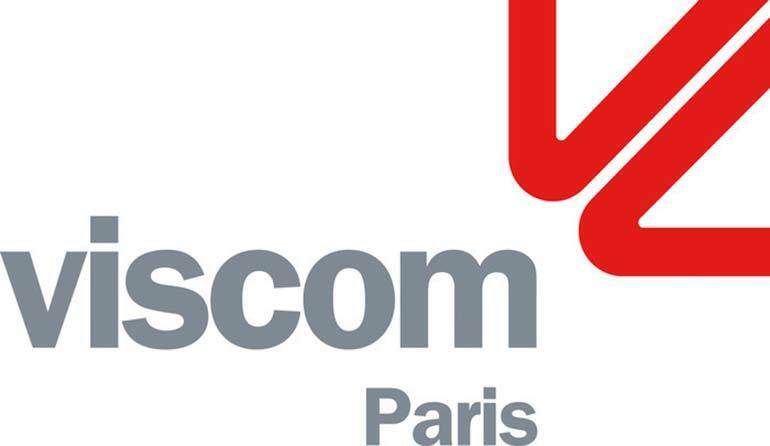 About the event: Viscom Paris is a popular gathering place for professionals from the communications and graphics industry. The main focus of the exhibition is digital printing. Every year, the event attracts talented professionals from a wide range of specialities such as printing, advertising, and textiles. There are over 65 different countries present at the international event. 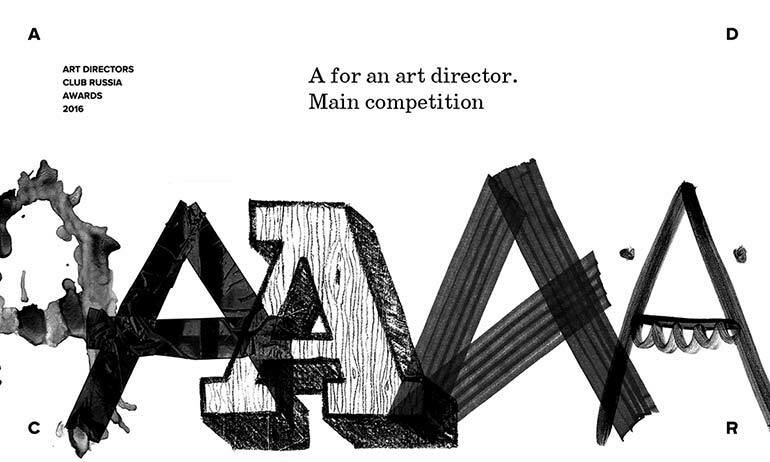 About the event: The ADCR Awards is a contest in the area of advertising and design. It was originally founded by the Art Directors Club of Russia, a professional community of creative and artistic directors. Together with talented copywriters and designers, they came together to promote and develop Russia’s creative industry. The winner presents their work at the ADCE Awards. 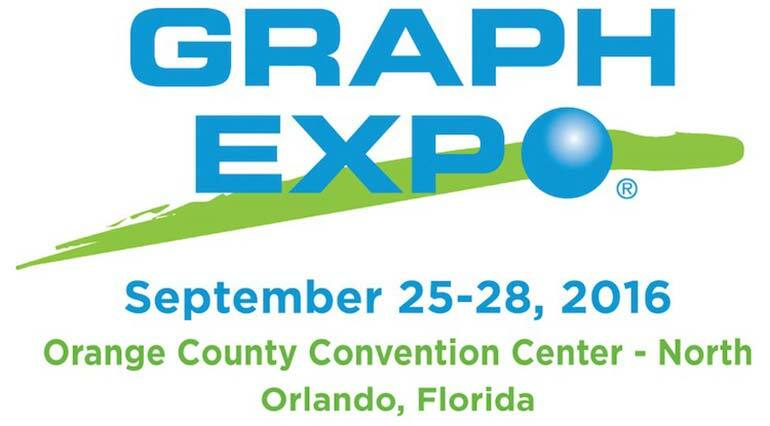 About the event: The Graph Expo is one of the biggest trade shows for printing technologies such as Digital, Inkjet, Offset, Gravure, Flexo and Hybrid. The show features the latest technologies as well as services and products for the printing, publishing, mailing, marketing and photo imaging industries. It is a one of a kind trade show that sells a wide range of technologies in an exciting and thriving exposition center. About the event: Creativity Day is an Italian event dedicated specifically to digital creativity. It is an educational event aimed at promoting innovation, stimulating individuals and providing a great opportunity to network. Creativity Days brings together professionals from different industries, combines their passions and creativity to define what it means to be successful in the creative field. About the event: The Technology for Marketing is an event that helps marketers find the ideal technology to improve customer engagement and expand their business. For the modern marketing department, marketing technologies are one of the most important aspects. This event is a great way to stay up up to date with all the latest advancements in technology. About the event: Reklama is one of the biggest international exhibitions for the advertising industry in Russia. The exhibition has been following the industry development for over 20 years now. It features the latest advertising products and services. Every year, around 17,000 people attend the event.